Unfortunately my sixth offering for Warwickshire Life’s online magazine was published a little too late for National Chip Week (last week!) but never mind! 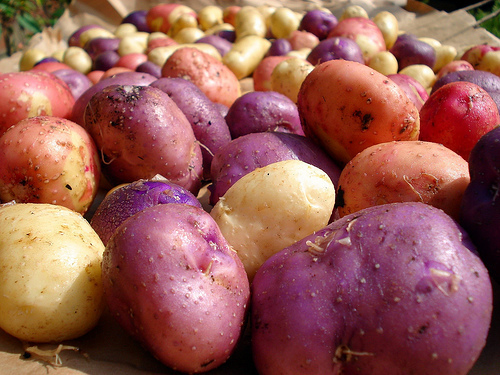 This article looks at the humble spud, and some of the challenges that face British growers. In particular, I highlight some new research published by members of The Sainsbury Laboratory in Norwich, which describes work to develop and trial genetically modified potatoes. You can read my article here: Genetic Modification and the Great British Potato.